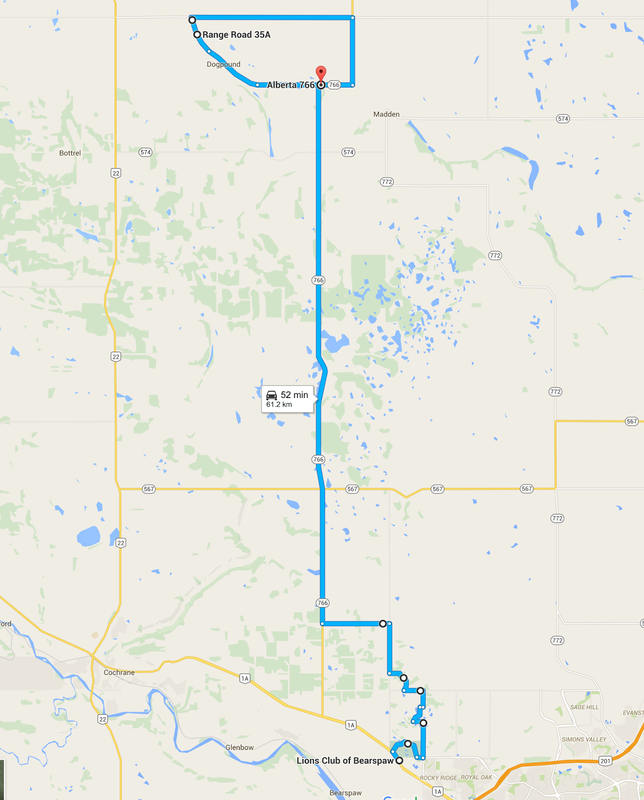 2016 Jason Lapierre Memorial Cycling Weekend - ALL INFO HERE. UPDATED WITH FINAL TECH GUIDE. The FINAL TECH GUIDE is available here. Note that this is a preliminary tech guide and times / fees / etc and locations are subject to change. Check back for the final guide shortly! REGISTRATION IS NOW CLOSED !! Please contact the ABA directly if you need to get 'in'. 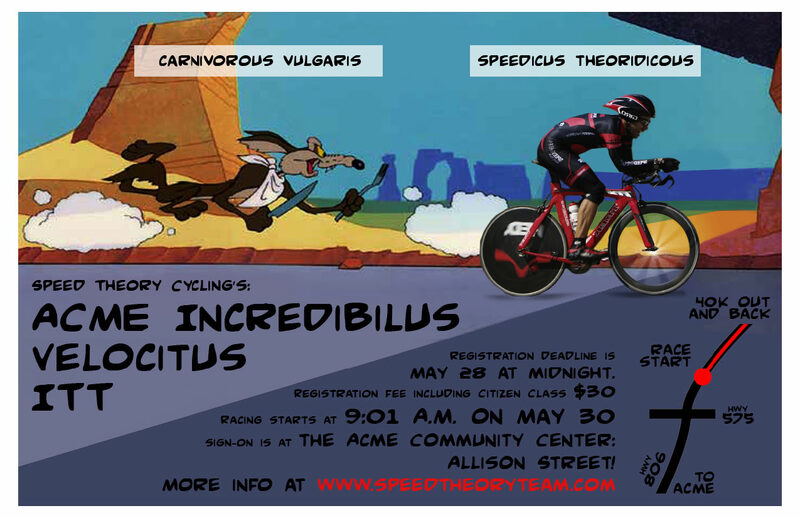 And Kid's 'Crush-It' Crit info is here! It is June 5th at 11:45am. If you can't race, then Volunteer. Sign up here. Please bring all your kids and all your neighbour's kids.... and all the kids you pass while driving to the event! There will be a bouncy castle and a popcorn station for the kids while off the bike! 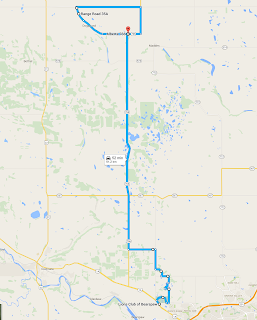 The Jason Lapierre Memorial Cycling Weekend is June 4-5, 2016, and we need your help! Races can't happen without volunteers, and this is our chance to give back to the Alberta racing scene. Volunteer sign-up is here. More position will be added as needed. The Tech Guide will be up shortly. DOES YOUR TYKE LIKE TO BIKE? 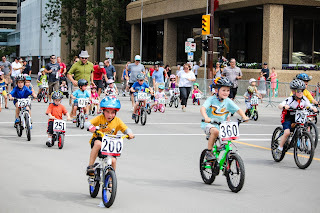 We will have a well placed intermission of our J-Lap Crit to feature the future of cycling... our kids! Any child ages 14 and under is encourage to participate. Every child participating receives a finishers medal! Simply sign-on your kids (waiver required) any time before 11:30am at the SPEED THEORY tent located at the NW parking lot. Located on the corner of Exploration Ave and Industry Way SE Calgary. There will be a bouncy castle, popcorn machine, and snacks for all kids. A wet, cold day at pavement end on Mount Baldy. People are still smiling! Congratulations to Darcy and Joelle ! Our JayLap Race Director and his wife just welcomed to the world their first child! Jayne Charlotte Gullacher was born on May 16th. Both Jayne and Joelle are healthy and doing well. Darcy is going to be snowed under with this being his first child, so please everyone make yourself available to help at either the June 4th TT or the June 5th Crit and sign up on the volunteer form when it comes out without Darcy having to get on anyone's case. Today's ride up to the Sasquatch at the top of Anarchist Pass. The weather was perfect - sunny with light wind, 26 C at the bottom and 18 C at the top. Smiles all around so I guess it wasn't that hard. Day one of the Penticton training camp presented us with a fine, crisp morning with light winds that rapidly warmed into the twenties, or as you must be now imaging, ideal riding conditions. Being day one attendance was light, seven riders in total, including Ernie's brother, Frank who insisted on riding on his own to save us the embarrassment of being savaged on the hills, such a kind soul. Captain Charles Bougie conducted the mandatory ride safety meeting which was followed intently, with only a few sniggers from the back row that were ably staunched by a stern glower. So six of us set out southward. Being an evenly matched group we rolled along the east shore of Skaha at a comfortable pace and everyone remained calm and relaxed up the short McLean creek road. Along the top where the customary sprint occurs Ernie quickened the pace closely followed by Tim and Dan. I trailed wondering about the warm feeling in my legs and lungs. Clearly Ernie hadn't studied the route map starting his sprint 1750 metres out. With Ernie fading Tim took over the pace with the rest of us scrabbling to catch his wheel. Regrouping we nervously eyed each other at the 1000 meter mark. I was safely slotted behind Tim feeling my legs itching and senses tingling. The pace quickened, the tension rose. Tim moved slightly right opening an alley ahead just as Charles surged to my left. Charles then threw down a head fake, a slight twitch of the chin upwards and to the left that set me off into my full blown sprint. But it was me who was blown, being easily tricked into sprinting at the 700 metre mark. At 259.5 metres Charles flew off my wheel followed by Tim and Dan. Congratulations I just won 4th place and a set of steak knives. So that's what happened in the first hour of the first day. Five more days to go. Leave your name in the comments if you plan to attend so we know who to expect. Hope to see you there. 1. Let us know if you plan on attending the 2016 Camp? 2. Which days do you plan on riding? 3. Are you looking to share accommodations (or do you have any recommendations on bargains)? 4. Are you looking to carpool with anyone?